She writes from her own experience about the challenges of having twins, and with how to prepare for a multiple birth. 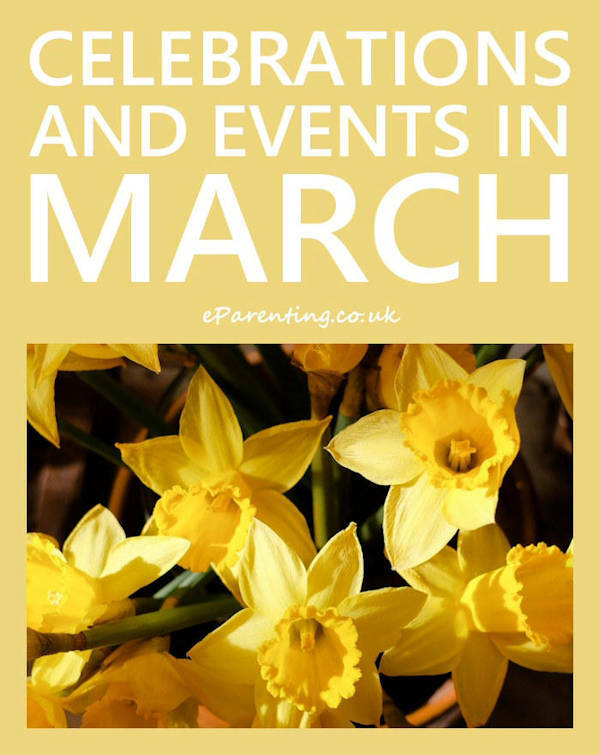 Unfortunately, as my girls arrived earlier than expected, I was not very prepared but I did manage to find a book specifically for multiple births and I joined Tamba (Twins And Multiple Births Association) who also have some publications that are very helpful. My advice would be to get as much information as you can early in your pregnancy and you will then be better prepared. Research on the internet and if you can, find a multiples specific antenatal class. If you can only find a ‘singleton’ class, insist on being provided with information on multiples by your consultant, mid-wife and health visitor and ask lots of questions. 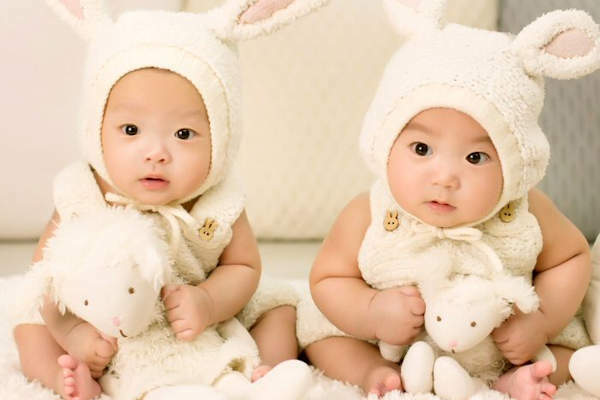 Health professionals do not always give out much advice or information if you are expecting twins or more and are generally not multiples (twins or more) trained. There are big differences between a multiple pregnancy and birth and a singleton one and it’s vitally important parents are aware of the risks and potential complications as well as birth options. Leave work earlier than you would expect in a singleton pregnancy – I was not aware that the general advice is to leave no later than 29 weeks and feel that I may have added to the risks by staying on after this and ending up in hospital 7 weeks earlier than planned. I also developed pre-eclampsia which is vitally important to detect early so you need to be aware of signs of pre-term labour and potential complications. Join a local Twins & Multiples Club when you are pregnant for on-going support and real practical advice before you have your babies. I didn’t do this as I didn’t even know they existed, but really wished I had - I'm now in two clubs. Ignore any negative comments from non-multiple parents as this may only make you more anxious and remember they have no experience. 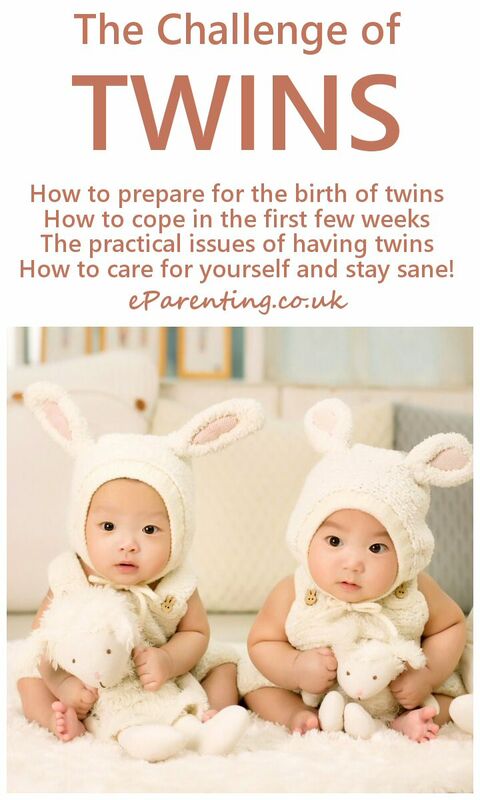 Join an online twins forum for real advice from multiples’ mums if you do not have a local twins club. That way you can get advice any time of the day or night! Pack your hospital bag early. Get organised at home before the birth by ensuring you are stocked up on all the practical essentials. You will need enough nappies for a small army (expect 6-8 changes per day per child) and I was lucky in that I work for Procter & Gamble who make baby products so I did actually have quite a stock already and they also give you a complimentary baby pack for each child. Finding premature baby clothes was a challenge in itself which is one of the reasons I now do a full range on Twins UK as well as other preemie items. Although the hospital will provide clothes, I wanted my babies to have their own clothes. I also found it difficult to try and find out what types of equipment I needed for two and that some products were not always practical for two babies. Finding a buggy suitable for newborn twins in any high street store was almost impossible and I sourced mine from the internet. Most of the staff in high street baby stores are not knowledgeable on multiples so cannot really advise on the most suitable equipment and accessories. With multiples it’s not just a case of ‘two of everything’. This was the underlying concept behind TwinKits™- they help to save parents of twins time, effort and money by ensuring that all the practical essentials are included in a custom-made kit.